Wooden Drums Manufacturer,Wholesale Wooden Drums Supplier in Umbergaon Road India . 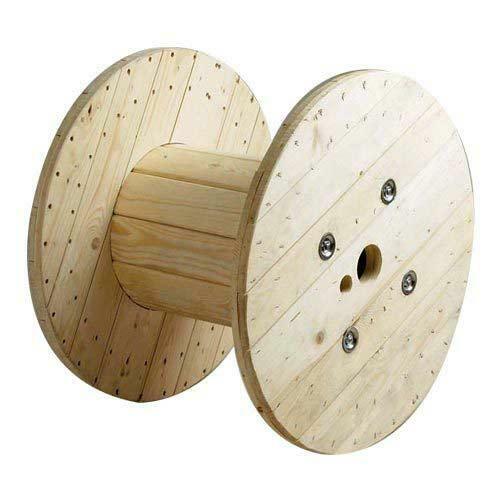 Wooden Cable Drum is used in a number of industries, particularly the wiring & cabling industries. 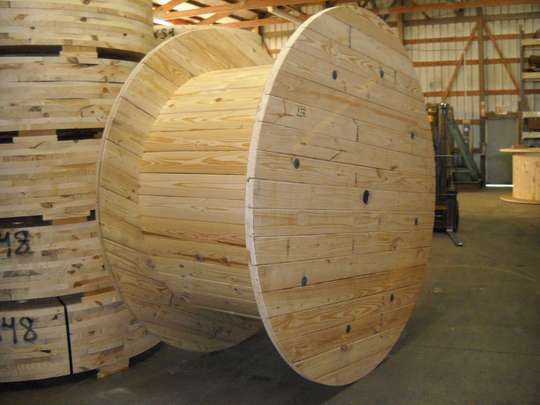 We, Mehta Wood Industry, are counted amid the leading Large Cable Drum Manufacturers in India. Apart from having expertise in designing spacious Wooden Cable Drum, we can customize the drums in small size and a range of finishes. 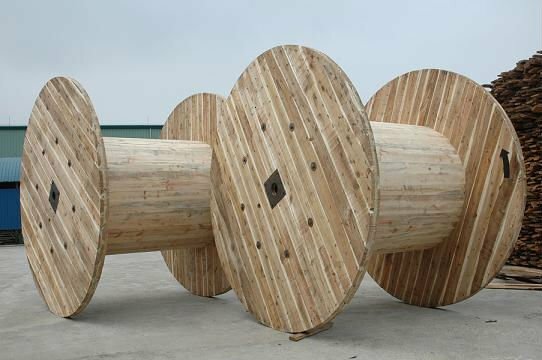 Our specially designed Wooden Cable Drums exhibit premium wood, excellent finishing, improved endurance and least care. 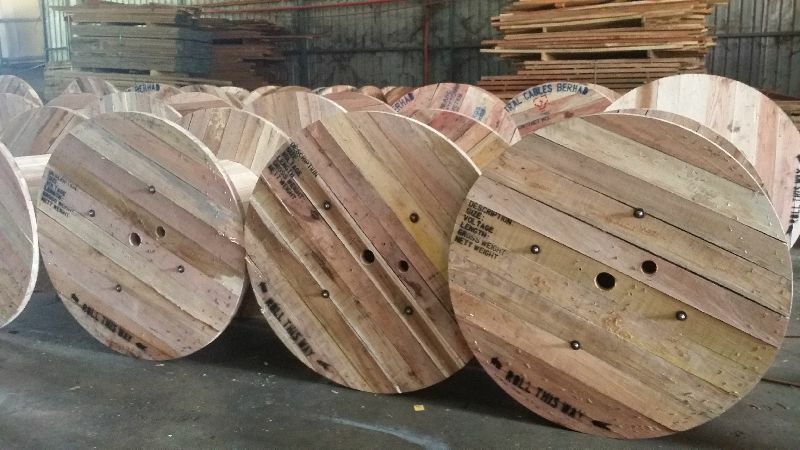 Because of the aforementioned features, our Wooden Cable Drums are high in demand in varied parts of the country. 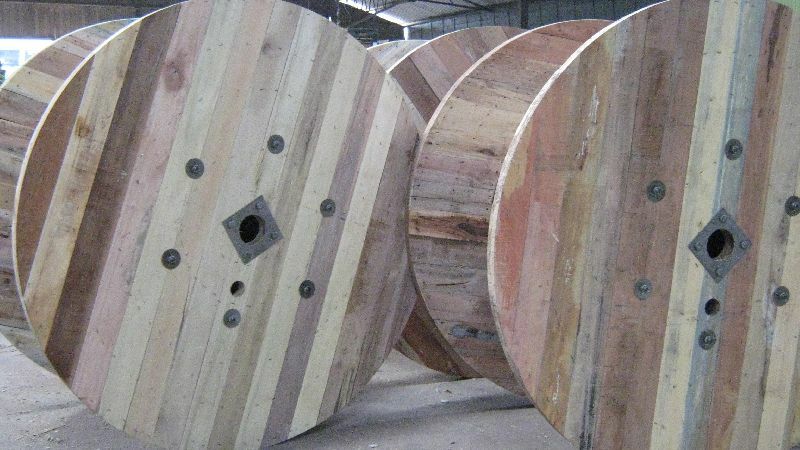 And the high demand for them makes us a prominent name as Wooden Cable Drum Manufacturer and Supplier in India.